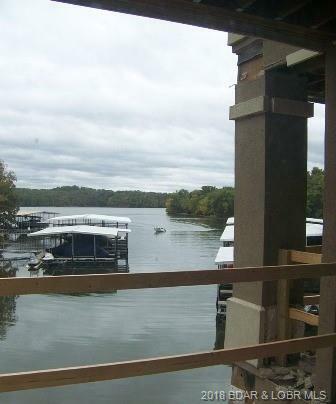 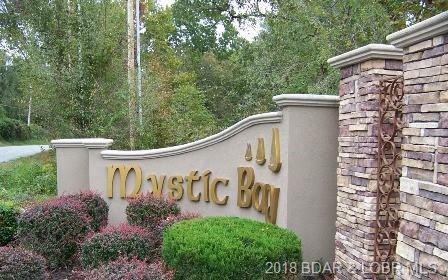 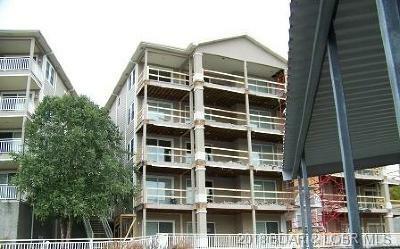 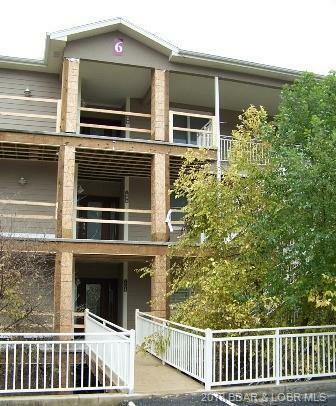 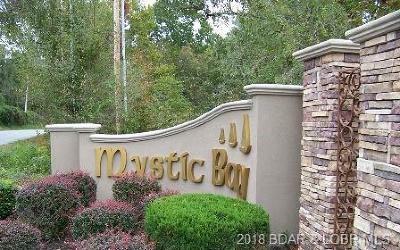 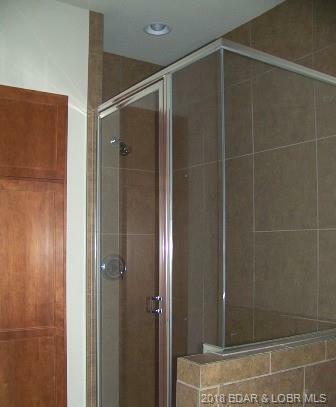 Beautiful and Spacious LakeFront 3 Bedroom 3.5 Bath Condo! 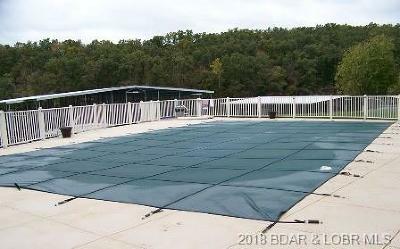 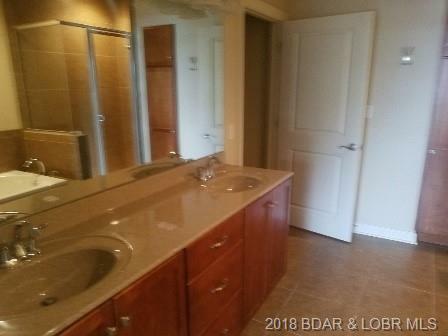 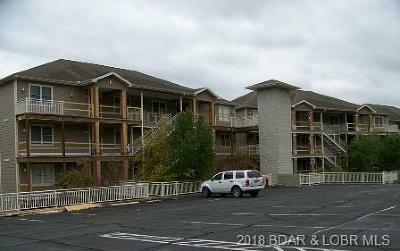 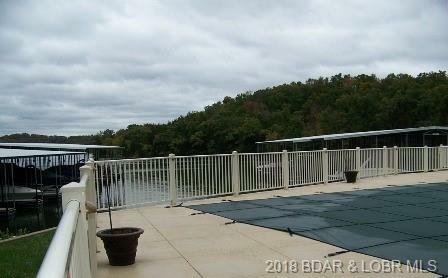 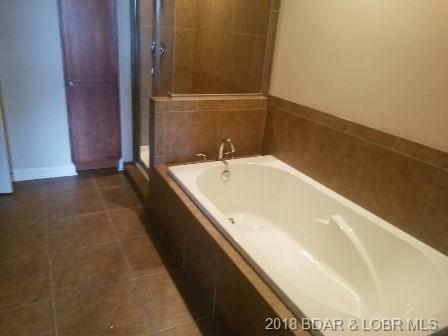 Right in the Heart of Osage Beach enjoy the Lake Views, Fireplace, Community Pool, Great Kitchen and Elevator to get to Unit with ease! 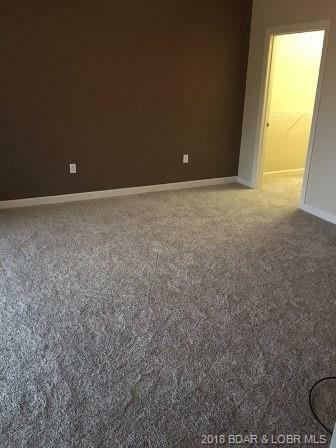 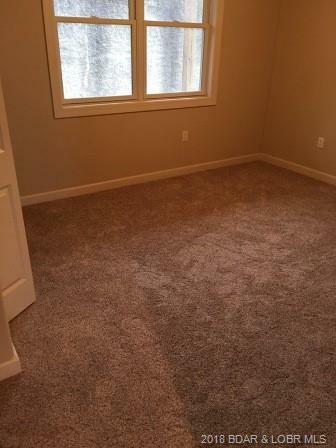 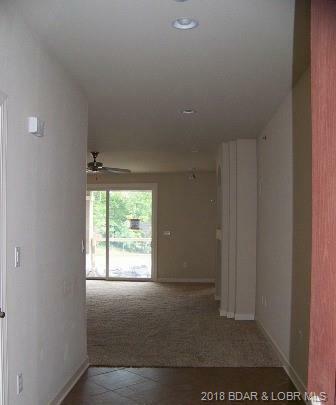 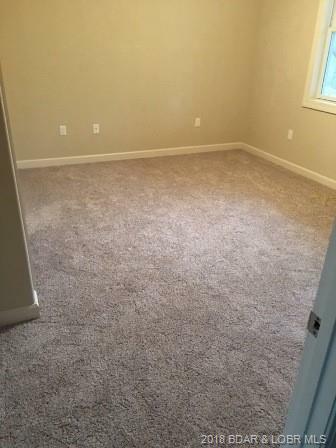 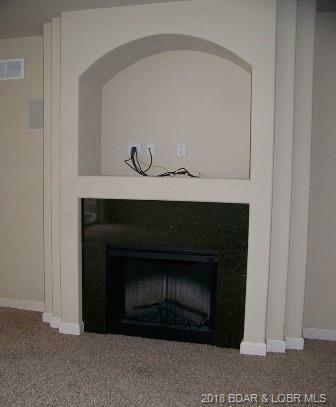 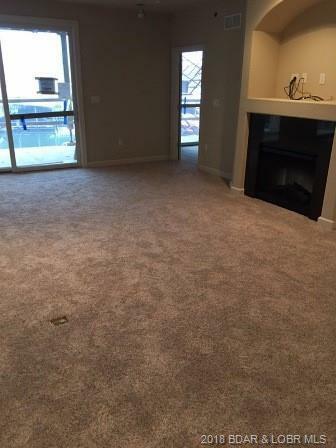 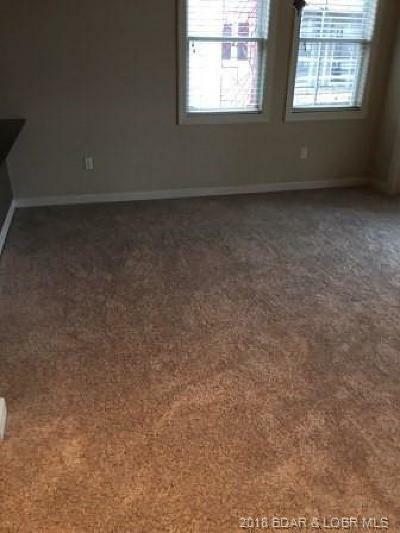 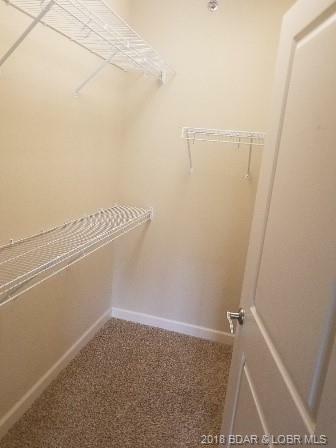 This unit has been Repaired with new carpet throughout. 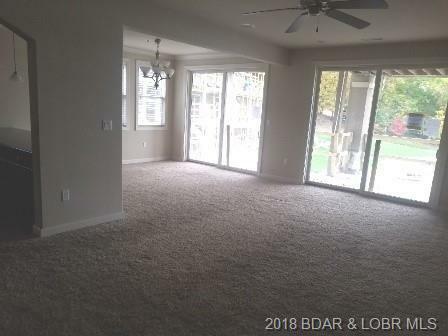 It is encouraged that an offer include Proof of Funds (if Cash) or Pre-Approval (if Financing) and is a requirement for Seller's final acceptance. 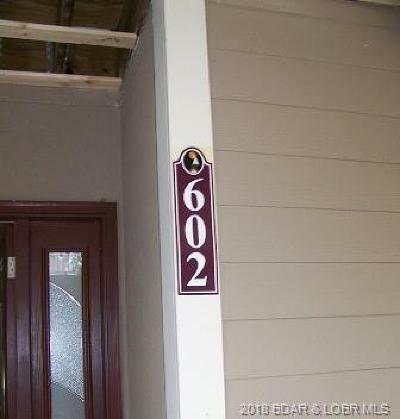 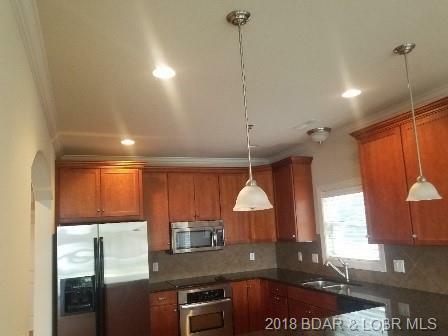 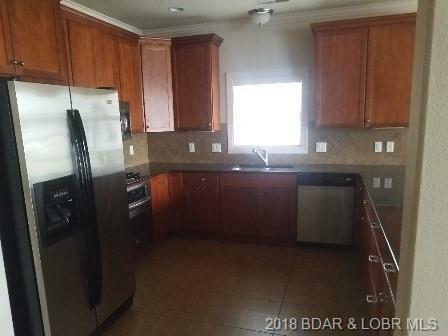 Sold AS-IS Seller to make no repairs either Lender or Buyer requested.